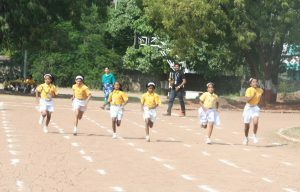 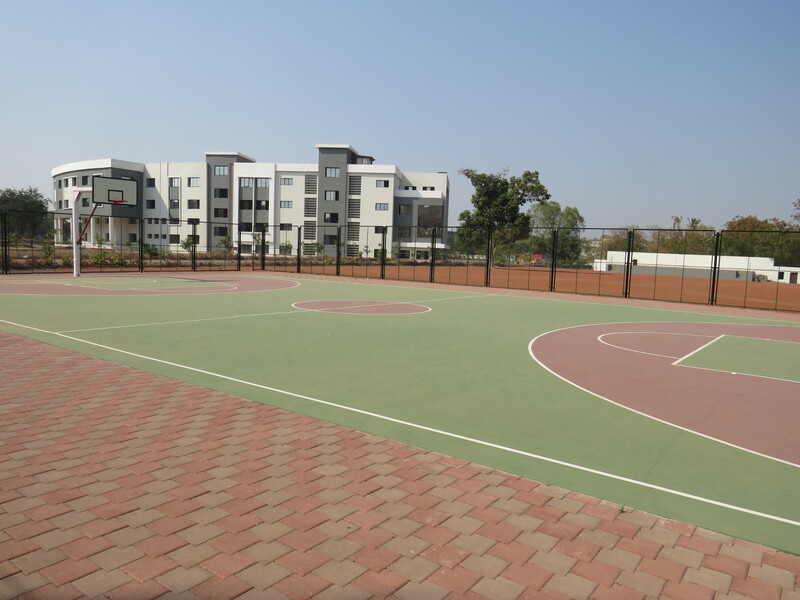 There is a large playground area for all kinds of outdoor sports like football, kho-kho, kabadi, cricket, volleyball. 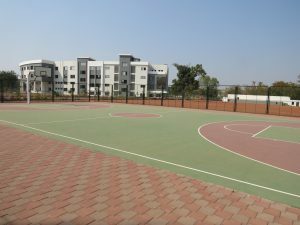 The basketball court is also available for the benefit of the students. A 200 metres athletics track is also available. All students in their games period are allowed to avail these facilities in the presence of the sports teachers. 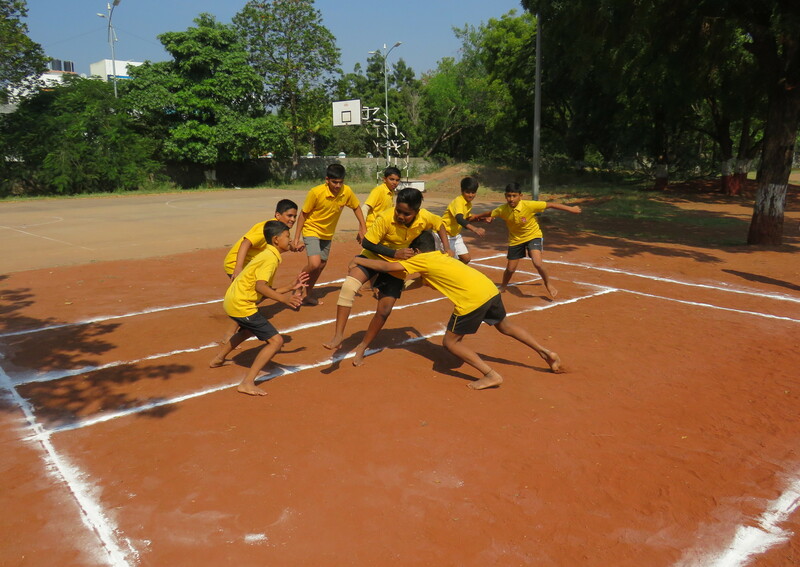 A room for indoor games like Carrom, Chess is also provided for the students.